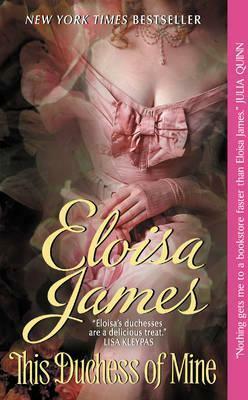 Eloisa James, New York Times bestselling romance author of When Beauty Tamed the Beast, puts a chilly, powerful duke in bed with an intelligent, beautiful woman...his wife. In name, anyway. But the handsome duke needs an heir, so he summons his seductive wife home. Jemma laughs at Elijah's cool eyes and icy heart--but to her secret shock, she doesn't share his feelings. In fact, she wants the impossible: her husband's heart at her feet.